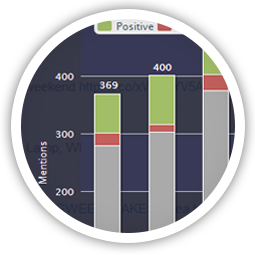 A platform for engaging with customers, measuring results and monitoring your reputation across multiple social media channels at once. 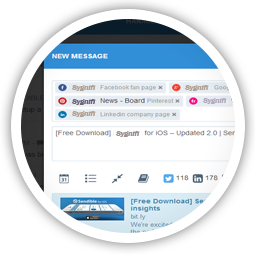 SmartSocial makes it incredibly efficient to engage with customers across multiple social channels. Measure the effectiveness of your social media efforts. 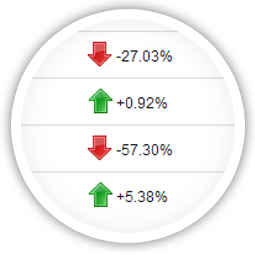 Produce gorgeous-looking reports. React to negative customer feedback as soon as it appears anywhere on the social web - not just Twitter. Our scheduling algorithm predicts the optimal time for delivery, when your audience is most likely to engage. Monitor what's being said about your brand on social media. Measure the success of every piece of content you share. Analyze data across multiple social profiles. Engage with customers across multiple social channels.